Success is an equal opportunity experience because we live in a time where there is no reason why you can’t succeed. It comes down to how hard you work to get there. However, along the way, a lot of people give up and quit. 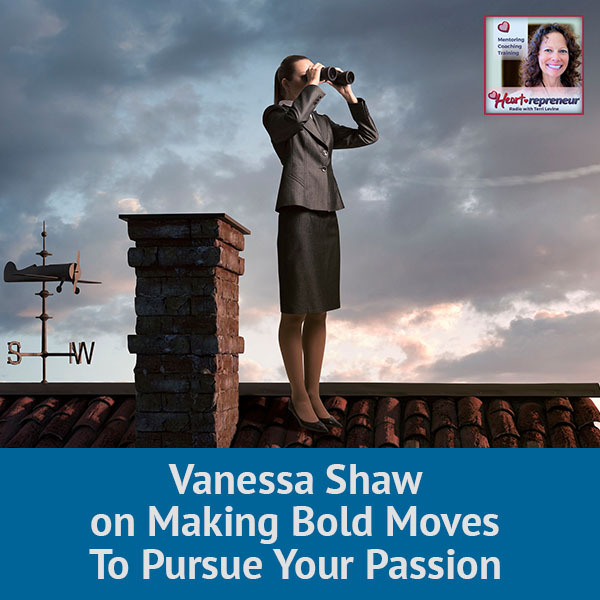 Millennial game changer and author Marcia Bennett says the core value of resiliency made her keep going to achieve what she wanted to achieve. Marcia embodies the spirit of resiliency. She demonstrates that the ultimate challenge we face is not succeeding, but rising to the top when it seems impossible. Marcia emphasizes that life is a game but you must know the rules. You simply cannot win if you do not know the rules of engagement. 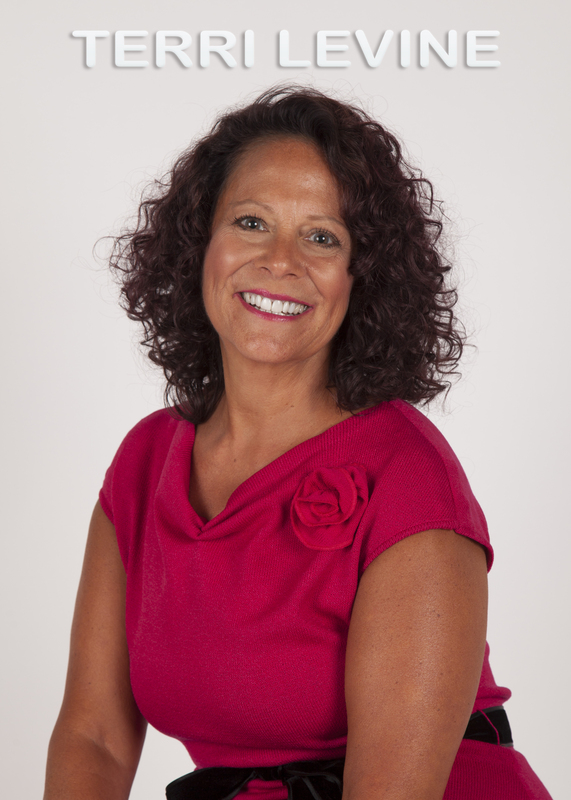 Marcia says when you know your why and you have what you need to transform your life, you will win. 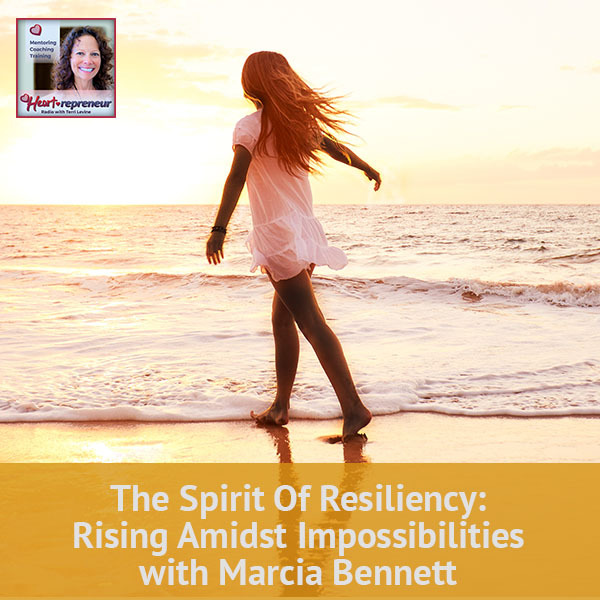 I have with me Marcia Bennett who embodies the spirit of resiliency, demonstrating that the ultimate challenge we face is not succeeding, but rising to the top when it seems impossible. 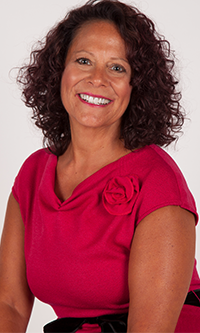 She has the unique ability to show you the big picture and guide you through the process, allowing you to collaborate and progress at the same time. One of the things that Marcia says is, “Life is a game, you must know the rules.” If you don’t know the rules of engagement, you cannot win. It’s exciting to have Marcia with us. Welcome to the show. What led you down this path to want to help people with resiliency? Where did that come from? If you do not know the rules, you cannot win this game. I find interesting too that you say the ultimate challenge we face is not succeeding but rising to the top when it seems impossible. Can you share either from your own life story or a client story, maybe an example of what that looks like? I say that success is an equal opportunity experience because we live in a time where there are really is no reason why you can’t succeed. I had to start identifying what it was that I want to achieve. My first job was I was a teacher. I taught history to high school students when I was 21 years old. People thought that was a little awkward, but I enjoyed it. I loved it. From doing that job, I saw how students would do one thing that another student may not get the same result and they will become defeated because they didn’t even try to maximize their capacity. Every profession I’ve entered since then, I took that same concept. That I may not be able to do it the way the person beside me does it but I can maximize what I can do to rise to the next level. One of the things that you said is success is an equal opportunity experience. I also love Marcia, when you said you do have to identify what you want to achieve. One of the things I see, people go to coaches, consultants, they want to hire them, and they don’t even know the result or the outcome they want. You also talked about life being a game, but you must know the rules and I love for you to expand on that. I wrote a book in 2015 and it was called 21 Ways to Win at the Game of Life. It was based on 21 success principles that they all come down to, if you do not know the rules of how to enter into whatever it is you’re trying to accomplish, you can’t win. A great example could be let’s say you worked somewhere, you’re a human resources consultant. The management is coming back and they’re telling you, “This is not working for this policy. I need you to go change it.” Your employees can’t play by the rules if they don’t know the rules. You cannot engage in the game and cannot win unless you know how to play. I put it in a way of “Here are the things that you’ve been doing. If you do not know the rules, you cannot win this game.” That goes back to, you really have to be clear on what it is you want. When you had that road map and you figured out all the different ways that you can go with it, you need to know every step of the way, what the tire throws you off to make sure that you get to that end result. There was a group of people playing a card game the other day and they’re like, “Do you want to play?” and I said, “I don’t know how.” I don’t know the rules. They’re like, “Just sit down and play,” and until I understood I wasn’t willing to play. You have to know the rules, whether you’re playing a game or whether you’re living the life. I’ve talked to people all the time who for whatever reason don’t seem to know what their “why” is and sometimes they’re just feeling down, depressed, or even asking, “What is life for?” What do you say to people who can’t quite put their arms around their “why”? I want to point that out. First of all, I love declaration versus affirmation. “There’s more to life than I see if I just believe.” Mom died in 1996. I was working as president of a national healthcare company and I was saying, “Is this what life is?” I know it isn’t and I couldn’t figure out what my why was for awhile. If I had heard those words, if I knew you back then, it would have happened so much faster. Somebody learns their why. They figured out they go, “I got it.” What’s the next step? You’ll get right there really quickly when you just add that one little piece to it. You also talk about once you’ve got your why, then you win. What is winning been for you and in your life, Marcia? In order to make a difference, you have to make a decision. You have people say, “What do you do?”“What is your profession?”or “What have you?” My answer is the quirkiest answer you’ll probably here. 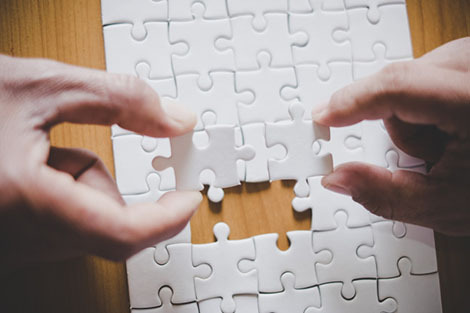 I say, “I’m a puzzle maker.” I put pieces of puzzles together in every area of my life. A good example would be when I selected the doctoral program I was going to attend, everyone tried to tell me, “You should get a PhD in Education because you have a Master’s Degree in Education.” Then I started thinking, “I don’t think that’s for me.” I made a decision and you have to put this in really quick. In order to make a difference, you have to make a decision and I selected Public Policy and Administration. Spirit Of Resiliency: I’m a puzzle maker. I put pieces of puzzles together in every area of my life. I started out as a speech language pathologist. I had a master’s degree and owned a speech clinic. Then, I went on to own an art business. Later, I went on to get a PhD in Clinical Psychology. Then, I went on to be a vice president of marketing for a company and president of a healthcare company. I remember when I quit twenty something years ago to do the coaching and consulting, my father said, “What a shame you did all of those colleges for nothing.” I’m like, “Dad, no. I’m literally taking pieces of all of those things.” I wish I’d had your language. He would have been able to see pieces of the puzzle. You created a masterpiece. 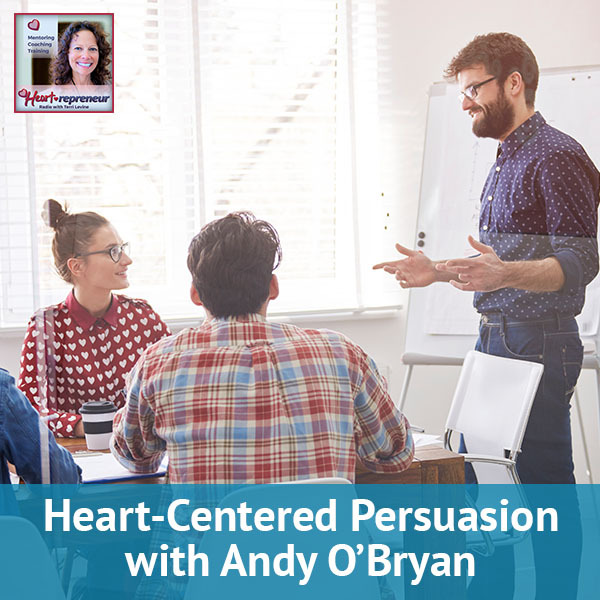 Heartrepreneur was your masterpiece. Marcia said this and I thought it was critically important, “To make a difference, you have to make a decision.” I always say to people, “If you want to work with X,Y,Z person, hire them and if you don’t want to work with them, don’t hire them.” They’re like, “I’m not sure, “ and I’m like, “No, you have to make a decision. It’s a yes or it’s a no. Either one is yes, it’s a win because you’ve made a decision.” To make a difference, you have to make a decision. What’s the final tip that you might want to leave? Based upon what we spoke about with the education piece, I would say an investment in knowledge pays the best interest. We can even think that going to school, all that time and the money to where that it necessarily equates starting salary or any type of fulfillment. Even when you’re talking to your children, your family members, you say to them, Benjamin Franklin , “An investment in knowledge pays the best interest.” I was driving going to work in DC one day and I looked to my left and sure enough the quote was on that building. I’m like, “It’s coming together. I have every inch of knowledge that I’ve acquired, no matter at the time if I couldn’t figure out how to use it has paid off. I am a continuous learner, I go to seminars, I read, I listen to audio books, I watch webinars. I’m out there learning and I couldn’t agree more that that is a great quote. How can we stay in touch with you? 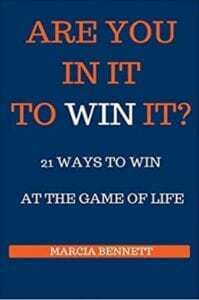 Where can we find 21 Ways to Win at the Game of Life? How can we connect? 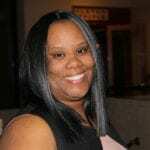 My website is Marcia-Bennett.com. I’m also on Twitter a lot so you can find me there. The Twitterhandle is @SuccedWithMB.I have another book that’s a collection of quotes because I think when I speak a lot of people connect with my quotes. It’s called Make It Happen and these are the quotes that you can read to make it happen. You can find both of those books on my website. A lot of the reasons I loved our interview are your quotes. It’s like, “I’m going to remember that.”Some interviews are okay and some interviews are standout. This to me has been a standout interview. I am so honored that you spent some time here with us. Thank you so much for being here. I appreciate you allowing me to share my wisdom. 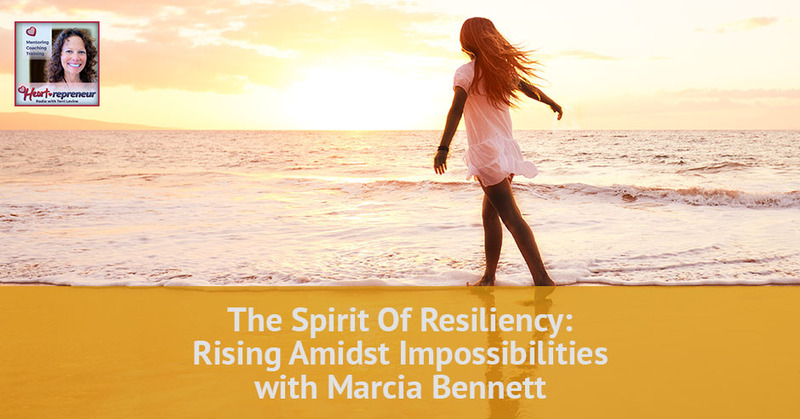 Marcia Bennett embodies the spirit of resiliency- demonstrating that the ultimate challenge we face is not succeeding, but rising to the top when it seems impossible. 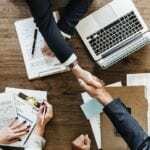 Her unique ability to “show you the big picture” and guide you through the process allows individuals to collaborate and progress at the same time. She emphasizes that life is a game; but you must know the rules. If you do not know the rules of engagement, you simply cannot win. Marcia wants individuals to know that when you know your why, and you have what you need to transform your life, you will win.